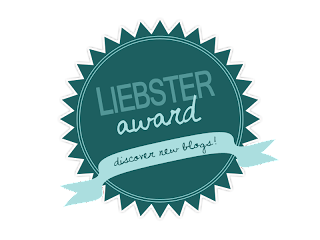 Hey beauties, so I've been nominated for the Liebster Award by the lovely Sophie at Pretty and Polished! This is the first time I've been nominated for a little award so I was really happy when I found out. I started back in February last year, mainly because I was bored with scrolling through Facebook every night after doing A level work. I wanted something productive to focus on in my spare time, and having read a few beauty and lifestyle blogs I wanted to set one up of my own! I love seeing the finished post moments after I’ve hit “publish”, having a read through and checking that it sounds just how I would express myself in person. I also love getting the occasional comment it’s such a rewarding feeling! 3. What made you choose your blog name? Originally I aimed to post in French, Spanish as well as English, so I chose my favourite French word, “Embouteillage” meaning traffic jam, and then I combined this with the Spanish equivalent, “Atasco” and I found the name stuck. However it’s extremely time consuming writing a medium sized post in three different languages so I only post them every now and again! For me it completely depends on the mood I’m in. I’m either absolutely buzzed to go on a night out and get all dressed up or the polar opposite in which I don’t want anything more than to snuggle with my nearest and dearest watching a film under a duvet whilst eating takeaway. I definitely prefer tea but I absolutely love vanilla chai latte as well! Right now I’m going through a phase of loving orange and lemon tea it’s so refreshing. Over time I’ve had various pets – a few hamsters, and when I was really young we had three black and white cats. Now though all we have is two little goldfish in our living room. 7. If you could travel anywhere, where would you go? I would find it impossible to choose just one place I would like to travel to, there’s so much of Europe I haven’t visited that I really want to see! My top destinations would be Rome because that’s one of the few Italian cities I haven’t been to, and also Switzerland because I’ve only ever driven through there and the landscape is absolutely stunning! I love lots of other people’s dogs and cats, but fundamentally I am a cat person. I have grown so attached to so many of my friend’s cats because they’re mainly so chilled, and cuddly. I think they’re much more human than dogs because there are times when they want space and others when they want to snuggle with you and demand lots of attention, whereas dogs constantly want affection! 9. What's your favourite thing to write about? I enjoy writing about a variety of topics, but personally I prefer writing lifestyle posts. I don’t often have to plan what I say as so much pops in my head whilst I’m typing. I loved writing about places that I’ve visited, and putting into words my thoughts and feelings when seeing them. 10. What's your favourite social media platform? I would say Twitter, but recently I just haven’t kept up with it as much as I used to. I go through phases of scrolling through it for hours on end and then I’ll just not go on it at all for days. It would have to be Instagram, it’s so addictive! 11. Favourite thing you've ever bought? It’s so hard to narrow it down to just one item, but I would say one of my older pair of jeans from New Look. They’re perfectly distressed, they hug every one of my curves and they’re the perfect length. 1. I study French and Spanish at the University of Southampton, and I will be in 2nd year in September! 3. My favourite female singer is Rihanna – I saw her at Twickenham stadium last year the day after my birthday! 4. 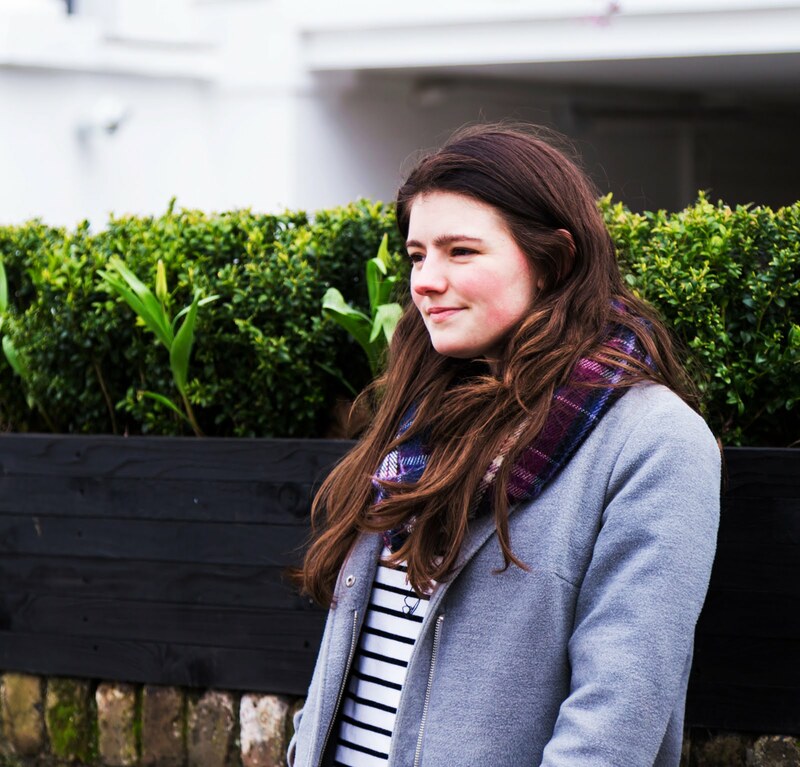 I have never dyed my hair – I’m way too scared that I’ll hate the colour and never be able to get it back to my natural colour again. 5. I used to play recorder up til grade 5, and the keyboard til grade 3 – THE definition of cool. 6. I will be seeing Gorgon City the day before my birthday this year, on the 13th of June!! 7. I can’t wink, snap my fingers or whistle. 8. I love history – my favourite module of first year has been Latin American history! 10. One of my scariest moments of my life was singing in front of some of my school for a GCSE music concert. 11. I have never had any piercings or tattoos. 3. What is the biggest motivation for you to blog? 4. What category would you say your blog most fits into? 5. What type of posts do you enjoy reading on other people's blogs? 6. If you could see just one person in concert who would you choose? 7. What is the best present you've ever received? 8. What is the one beauty product you absolutely cannot live without? 9. How regularly do you like to blog? 10. What is your pet peeve of the blogging world? 11. Do you take part in blogger chats on Twitter? Do you enjoy them?